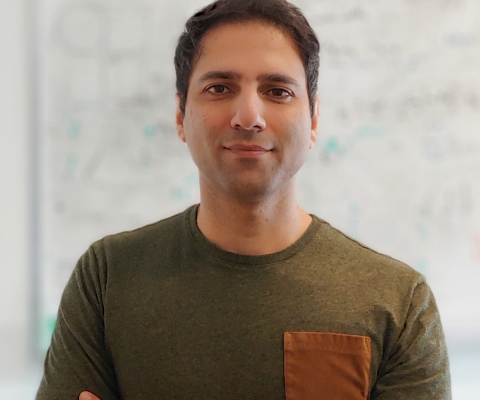 Dr. Hamed Shateri Najafabadi, an assistant professor in McGill University’s Department of Human Genetics, received a Sloan Fellowship to support his explorations into the inner workings of the cell. Using computational algorithms and mathematical models, Dr. Najafabadi explores how information in DNA is read and interpreted. Understanding these links can help decipher the nature of the malfunctions in the human genome that lead to disease. While Dr. Najafabadi and his team focus primarily on cancer, they have also made discoveries that shed light into Alzheimer’s disease. Following undergraduate and graduate degrees in biotechnology at the University of Tehran (Iran), Dr. Najafabadi completed doctoral studies at the Department of Parasitology and McGill Centre for Bioinformatics in 2011. He joined the faculty at McGill after a postdoctoral fellowship at the University of Toronto. 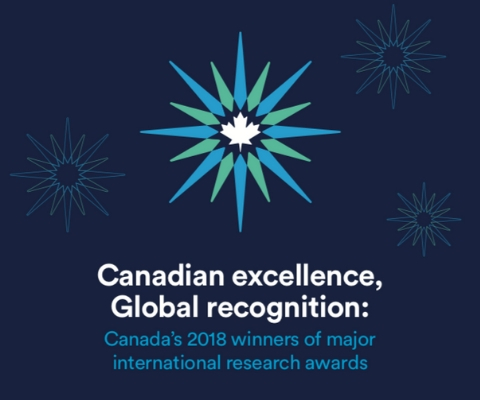 *Hamed Shateri Najafabadi is one of 17 Canadian winners of major international research awards in 2018 featured in the publication Canadian excellence, Global recognition: Canada’s 2018 winners of major international research awards.